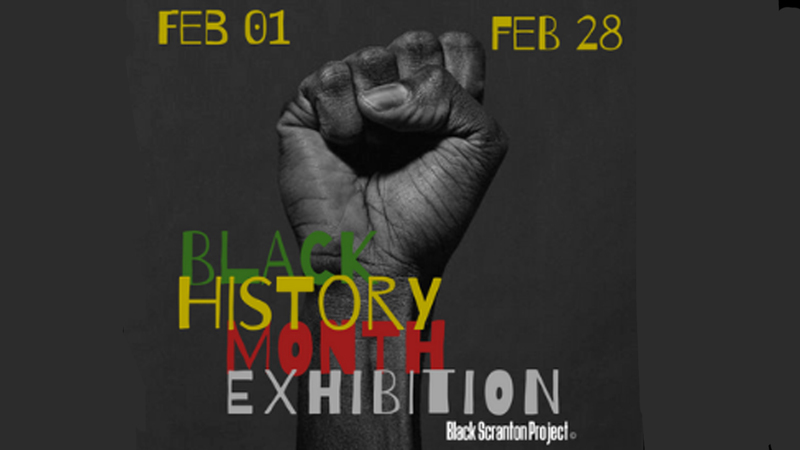 Celebrate the lives and memories of Black Scrantonians at the Black Scranton Project’s Black History Month exhibition on the 2nd floor of the Marketplace at Steamtown from Feb. 1-28. The exhibit features photography, digitized reproductions, monographs, and more, all of which tell the story of Scranton’s African American community. A reception and talk for the exhibit will be held Feb. 1, 5-8 p.m., while the exhibit will remain open through the month. Curator and Sociology Professor Glynis Johns will speak at the reception. Johns, a Scranton native, earned her B.A. and M.A. in Sociology at St. John’s University. Johns’ graduate thesis focused on bringing overlooked and underrepresented histories of Black Scrantonians to light. Her work includes fundraising for historical markers and efforts to make Scrantonians more proud of their heritage, through the Local Heritage Initiative. 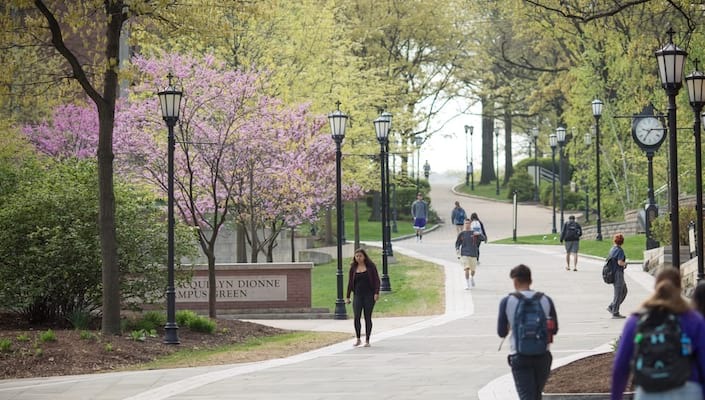 The gallery exhibit will showcase some of Johns’ findings from her graduate thesis, and reveal a history of Scranton not often seen. Both the reception and the exhibit are free and open to the public. The Black Scranton Project will also host a variety of gallery-related events, such as book-club meetings and Open-Mic nights, throughout the month of February. Please visit blackscranton.com/bhm for more information, or find them on Facebook, Twitter and Instagram.